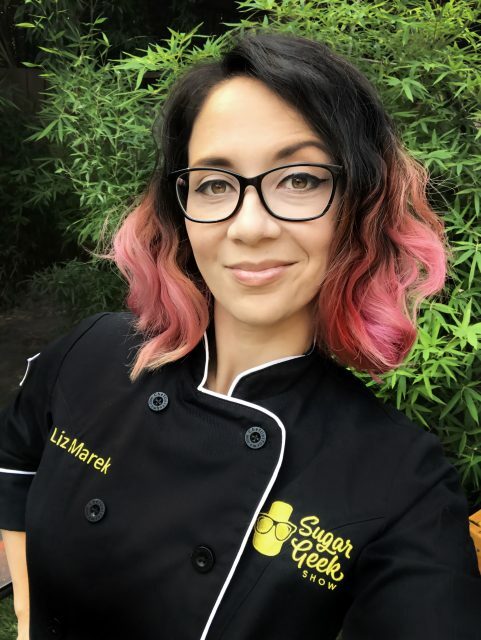 Liz Marek started her cake decorating career in 2007 as a simple hobby to take her mind off of her stressful graphic design career. 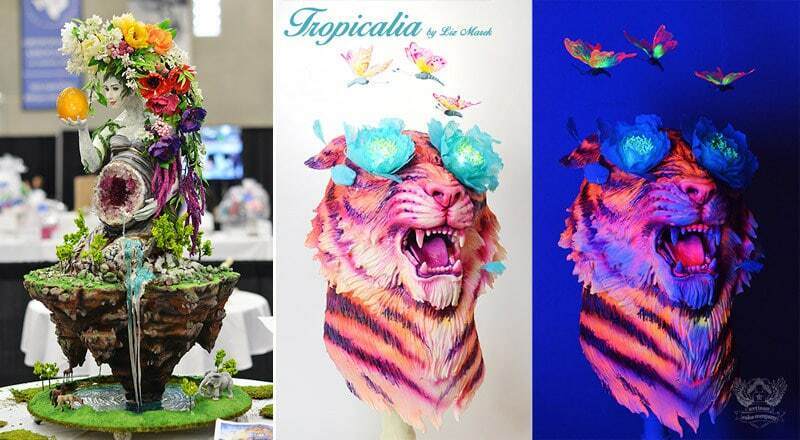 She really enjoyed the creativity involved in creating custom cakes and the joy that it brought to her friends and family. She soon got requests from friends of friends and then strangers. 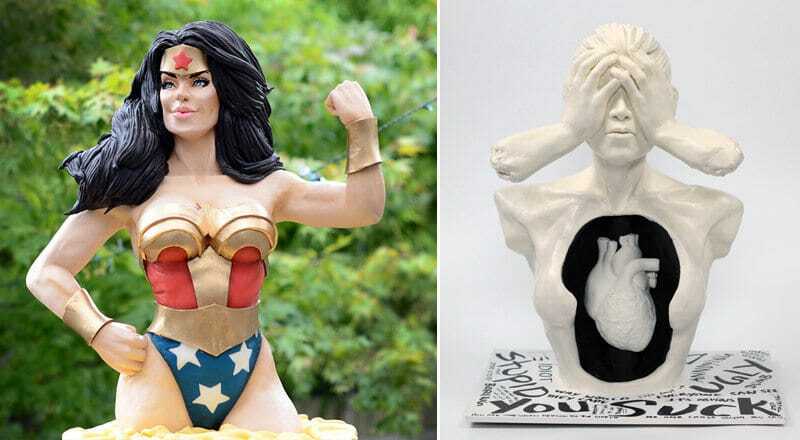 Before she knew it, she had accidentally started a cake career. In 2009, Liz opened Artisan Cake Company in Portland, Oregon. 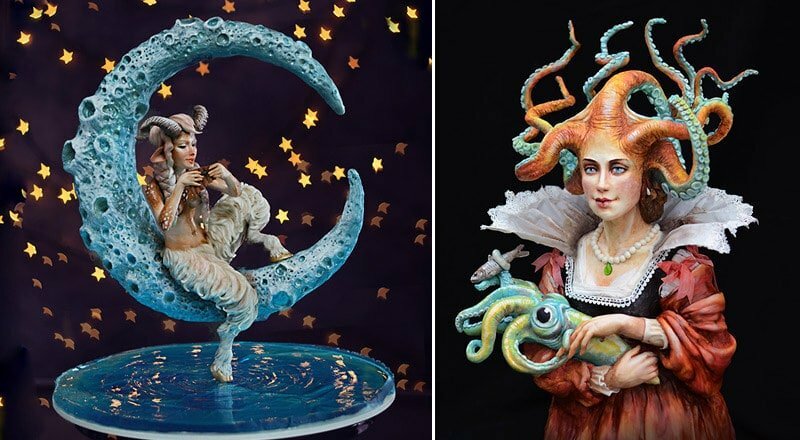 Because of her strong art background and talent for drawing/sculpting, she marketed herself as a cake artist and soon became known for her unique wedding cakes and creative sculpted cakes. Liz enjoys teaching and sharing knowledge and became known on social media for her free tutorials. 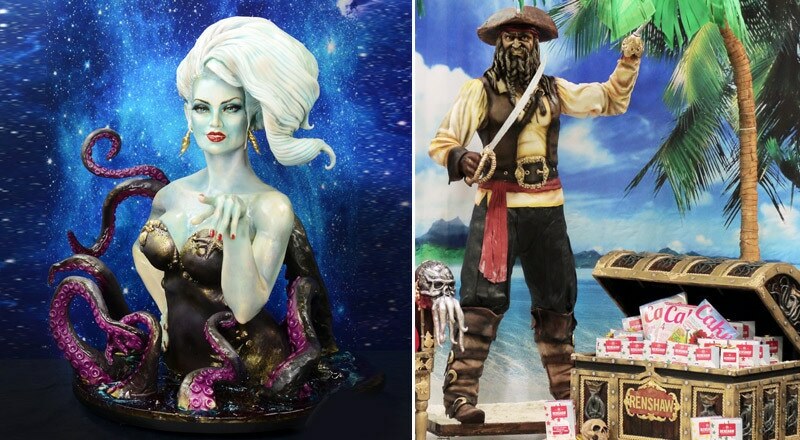 Soon she was asked to start teaching at cake shows and classes all over the world. Travel became a big part of her schedule and it became harder and harder to commit time to client orders. 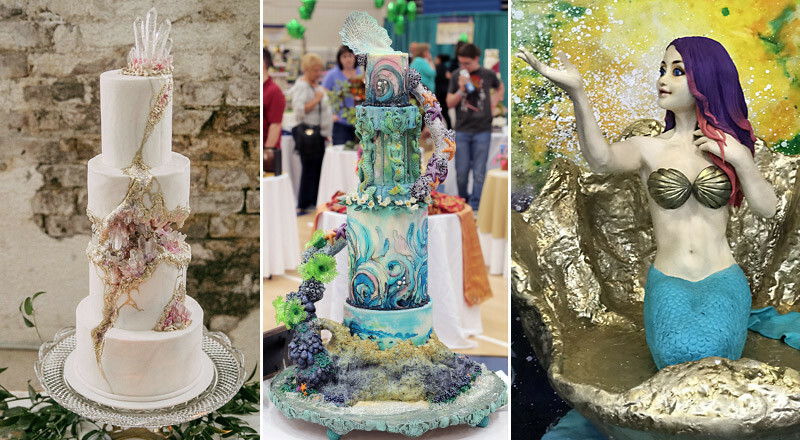 Liz released her first cake decorating book, Artisan Cake Company’s Visual Guide to Cake Decorating in 2014 and was very successful. At the same time she decided to fully commit to teaching and closed her public bakery. 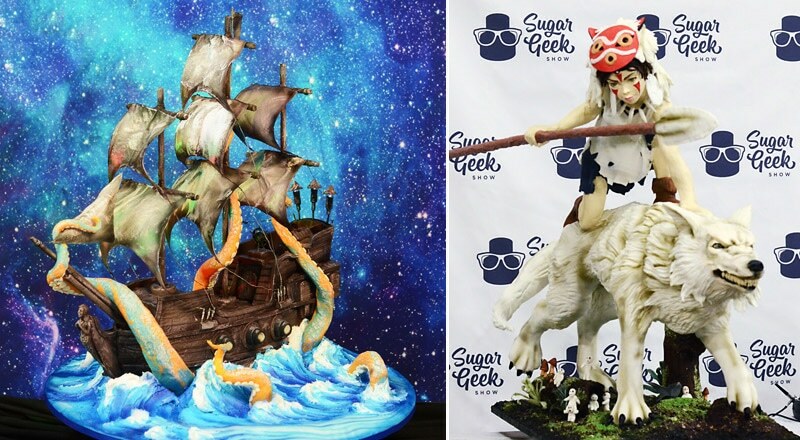 In 2015, Liz and her husband Dan officially opened her online school Sugar Geek Show where she continues to teach new techniques, push the boundaries of cake decorating and share her love of sugar art with the community. Liz continues to teach in-person classes as well and is so grateful for the opportunity to travel and meet new people and experience inspiring art and cultures all over the world.